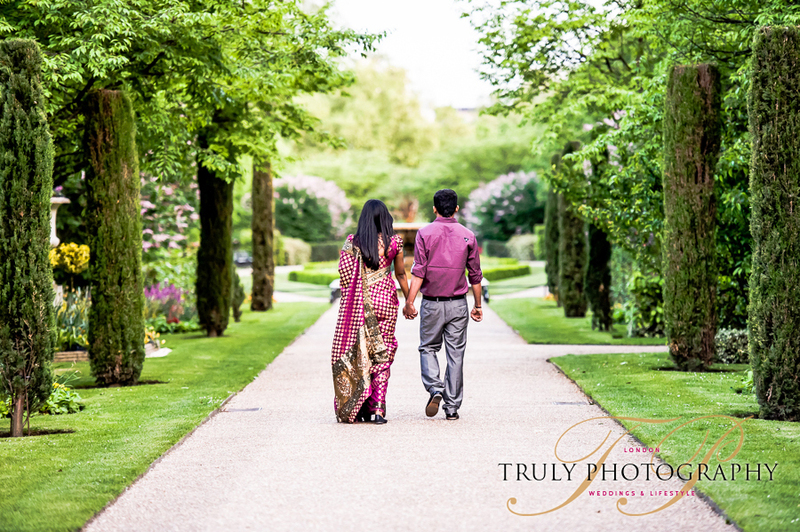 So excited about this set of photos – Nitha & Sasi’s extended London Photo Shoot. 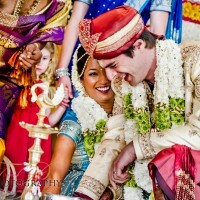 This session actually took place after their wedding and the couple went for two very different looks. An amazing location and a beautiful sunny day. Can you believe you can find such beautiful scenery in Central London? I love these photos and the exotic jungle feel of the second half of the shoot. The light was perfect at sunset and gave these photos such a romantic feel. Congratulations again guys!